Modeling Software for Design and Analysis of Sanitary Sewers. 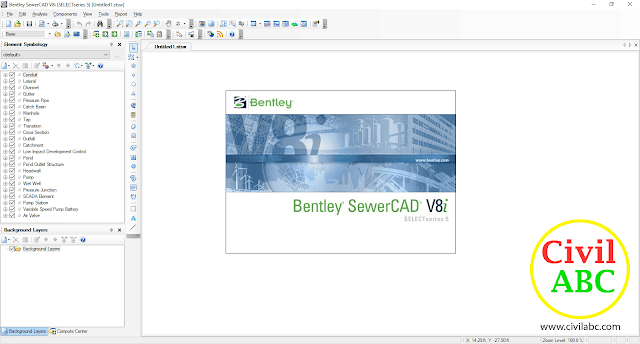 Ideal for system design and the rehabilitation of sanitary sewers, SewerCAD will help you invest your capital improvement funds wisely with a wealth of easy-to-use and powerful modeling tools for building and preparing your sewer models effectively. 11 Comments for "Bentley SewerCAD v8i SS5 (x86/x64) Free Download"
HOW I GET THE PASSWORD PLZ ? It displays the following msg "BAD path selected. Try again"
please ... what you do ?